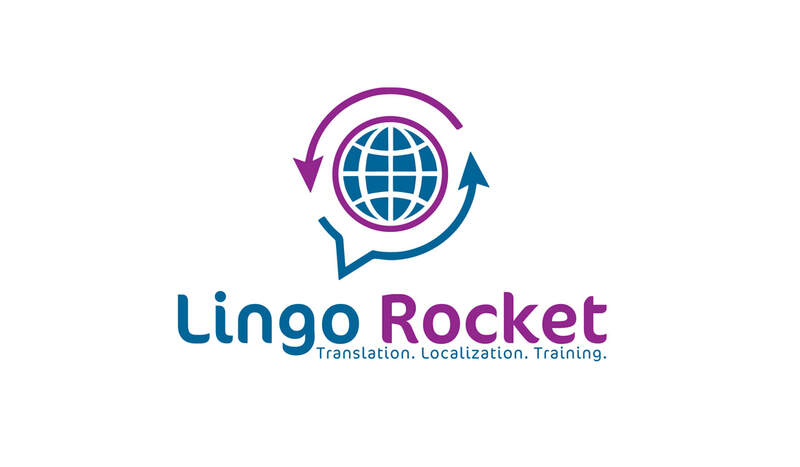 At Lingo Rocket, we are proud to present our students with customized language programs taught by highly qualified and experienced instructors. In addition, we specialize in heritage and cultural awareness programs. 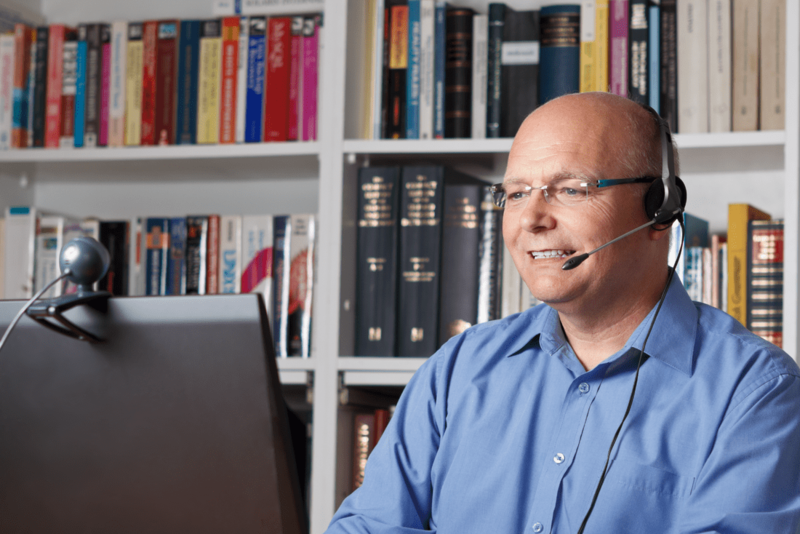 We believe in the importance of working with our customers when it comes to program customization to ensure that language goals and needs are achieved. In addition, we believe in flexibility. Our language lessons are offered at Glen Allen language center, at the convenience of our students’ homes or apartments, or via Skype. Our mission is to engage our students in thorough language immersion environment and facilitate learning environment that prepares students to become global leaders. 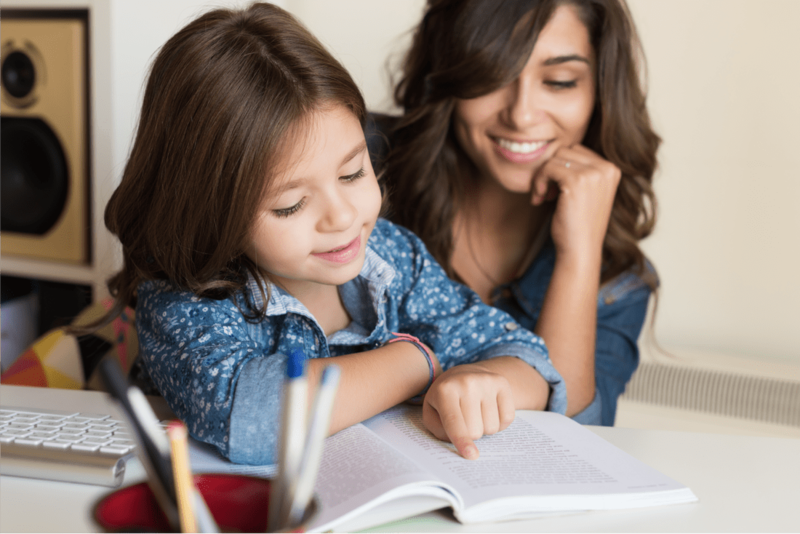 To ensure each student achieves lifelong academic success, bilingualism and appreciation for diversity, in an engaging and academically rigorous language immersion environment.